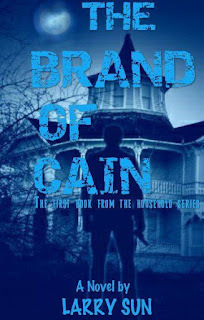 “The Brand Of Cain” is a crime story that drops readers into a world far different from what they have ever seen. 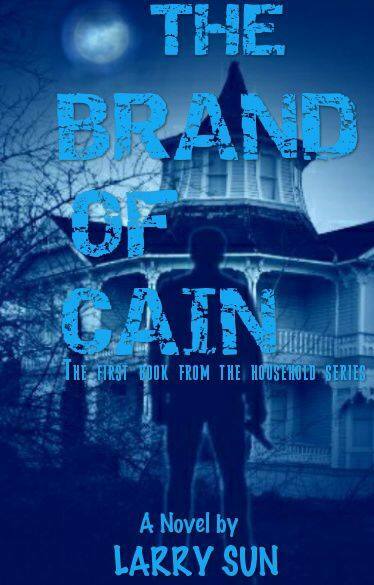 THE BRAND OF CAIN (A body outside the house, suspicion falls inside). Africa’s first detective tackles one of the most baffling cases of his career. Different people are brought together by a sheer twist of fate. Some are born to sweet delights where some others are born in beds of thorns. Heredity has been too strong on Richard Philip who was born poor at the wrong side of the blanket; an armed-robber rapes an innocent girl and Richard is the product. Now, after twenty-seven years, that child is heading the path of crime his father has once trod. He gets himself employed as the driver of a business tycoon, and the shocking secrets he learns about his new u and the gorgeous wife culminate into a well-planned, cold-blooded ‘murder’. At already half past five one morning, a fourteen-year-old boy discovers a body with a bullet hole on its forehead lying outside its compound. And Detective Lot’s sudden appearance at the crime scene is a surprise to his sidekick, Daniel Famous, a twenty-four-year-old police officer, who, much to the chagrin of the detective, never believes for once that the crime can be solved. Shortly after his arrival, Detective Lot realises that he is the only person interested in catching Cain Martins’ killer. He learns that the night before, Richard Philip drove his boss out of the compound in a black jeep; but the gatekeeper, Mr. Eze Chima, claims that Cain drove back that night without the driver. Lot concludes that Cain must have somehow left the compound thereafter but Chima insists that he locked the gate himself. It was impossible for Cain to have left the compound without his knowledge. The thread with which Detective Lot must darn this mystery is thin indeed, for it is only he who believes that the mystery surrounding the murder of Cain can be unraveled. A couple of hours before the time of death, he was anonymously paid a large sum of money to investigate the case. *The murder weapon, which was nowhere to be found. *Two different notes written in different handwritings. *A text message sent through a strange number. To get your copy, simply go to okadabooks and download the free app. After installing it, log into your account and search for A Brand of Cain.